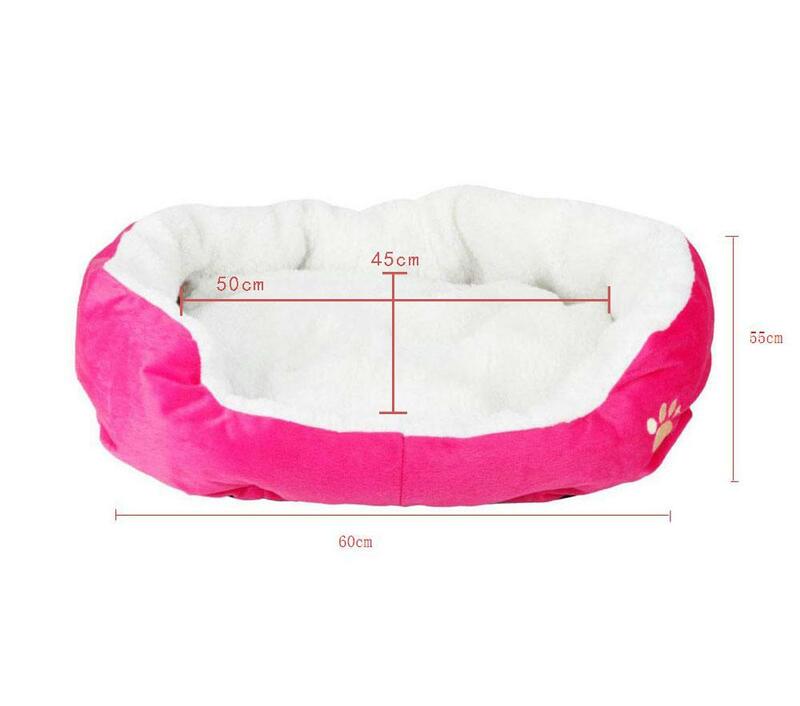 Perfect for your family pets: This self-warming bed is perfect for any time of the year,it is soft,fluffy and inviting with micro-suede eterior and warm plush sleep area. 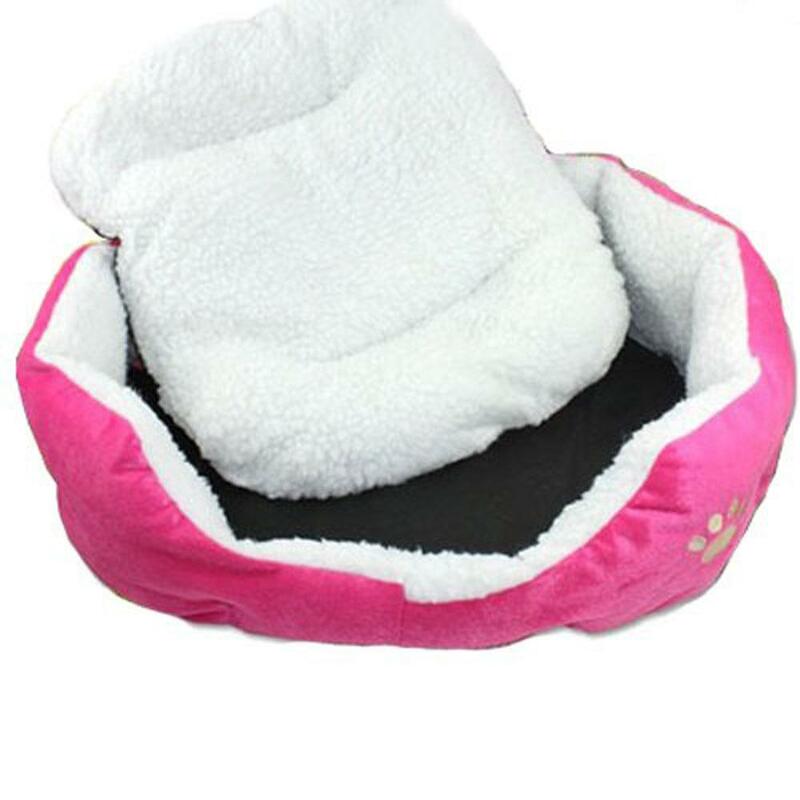 The self-warming lounge sleeper is the perfect snuggle spot for a smaller pet,pillow is detachable and washable. 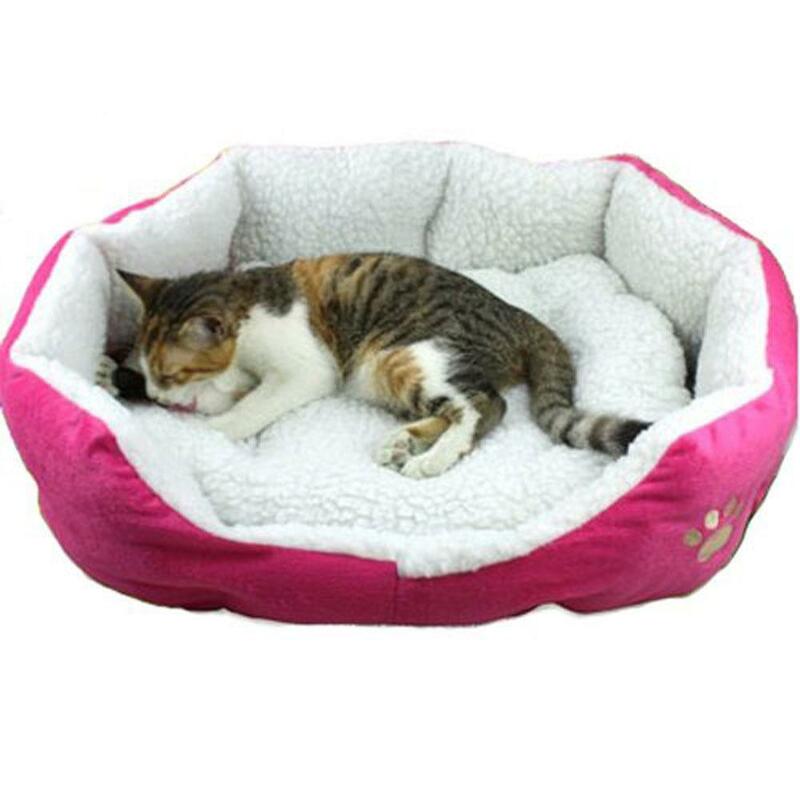 The eterior of this bed is made of a durable and attractive berber fleece and it is lined with a plush microfleece,your pet will love curling up in. The overstuffed bolster surrounding the bed perfectly complements the soft,pillow-like sleeping surface.Specifications: Size:L 60x55 cm/23.6x21.7inches Material:berber fleece Color:show as pictures(other colors available).